Alphabet Publishing is a small, independent publishing company that specializes in textbooks in the area of English language learning and resources for teachers. We believe that a good teacher is resourceful, with a well-stocked toolkit full of ways to elicit, explain, guide, review, encourage and inspire. We help stock that teacher toolkit by providing teachers with books of practical, useful, and research-based activities and techniques. Feel free to browse our catalog of books and if you like, you can get in touch. We love to hear back about what worked and what didn’t work and what kinds of resources you’d like to see us put out. 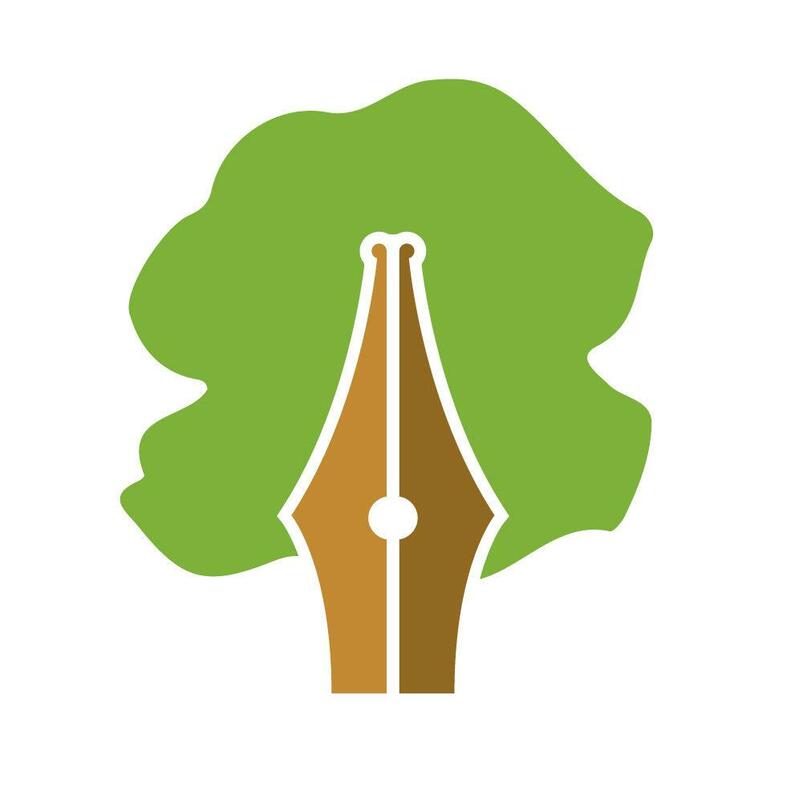 Our logo, designed by Josh Comen, represents a tree growing out of nib of a pen, or perhaps the tree is the ink spilling. It makes me think of the Tree of Knowledge, with knowledge kept and transmitted through written words. A tree is always growing and changing as is knowledge. At the same time, what are the books we write it, but paper that comes from trees? There’s a cyclical nature then to the tree growing from the pen and the pen growing from the tree. It so happens that I chose the name of my company on August 10th, 2015. He said, “Alphabet.” So I took his advice. It’s worth noting that he also suggested naming his stuffed puppy Alphabet. And the car. And a girl he played with at the library. At the time, I thought it odd that lots of alphabet-related domains were taken. Then I looked at the news: Meet Google Alphabet – Google’s new parent company. We are are in no way affiliated with Google or Alphabet. However, if they feel that my son deserves a commission fee, we won’t say no.